Pour meatballs into a slow cooker. 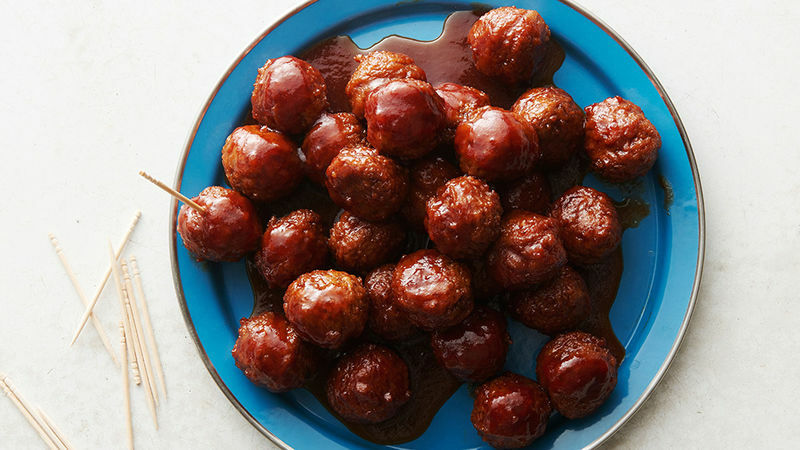 Combine jelly and chili sauce in a small bowl and pour over meatballs. Cook on low for 3-5 hours or until meatballs are heated through. If you’ve never used a slow cooker before, starting with meatballs is an excellent way to become acquainted with this essential cooking tool. The slow cooker is great for meatballs because all of that time on a nice, low temperature in a sauce of your choice just makes them even more tender and delicious. These meatballs are almost impossible to overcook. As long as you have plenty of sauce, the meat should stay moist and tender. Whatever type of sauce you’re using, just make sure the seasonings in your meatballs match it and that you have plenty of it. You’ll need enough to submerge the meatballs into the sauce while it slow cooks.